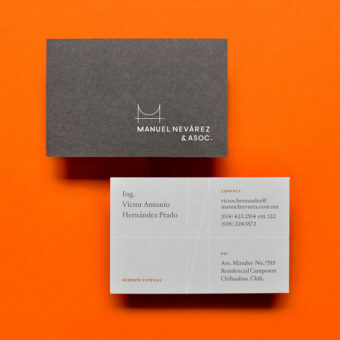 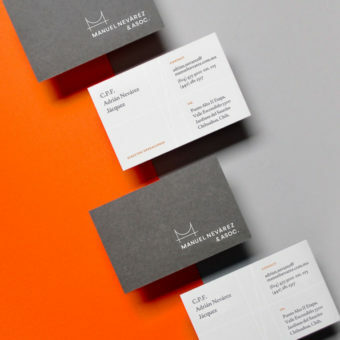 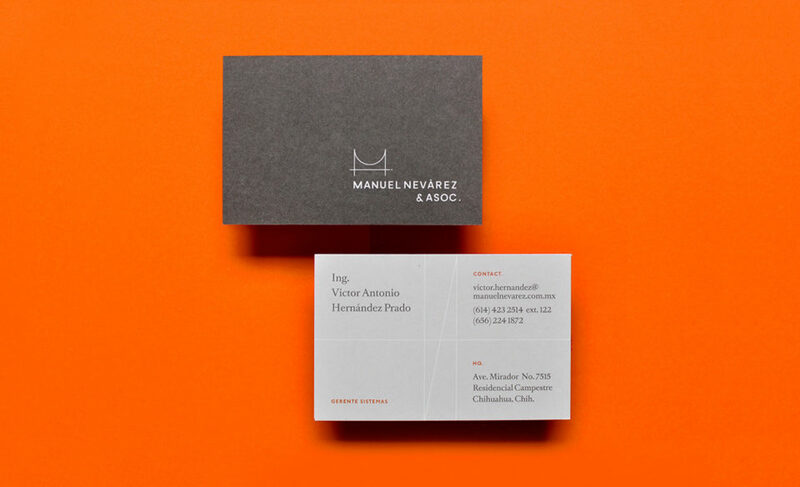 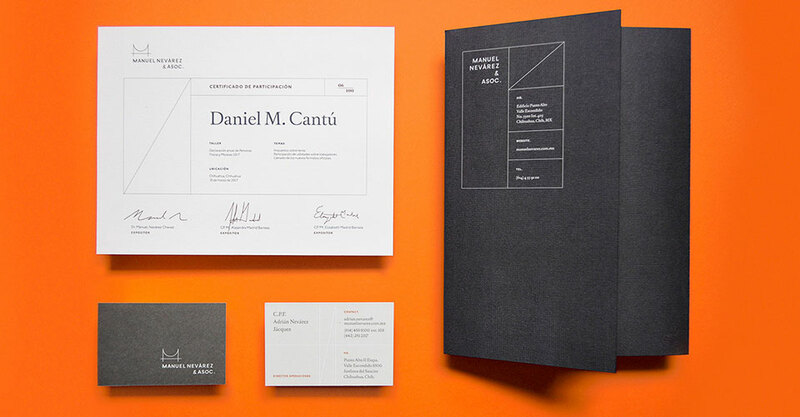 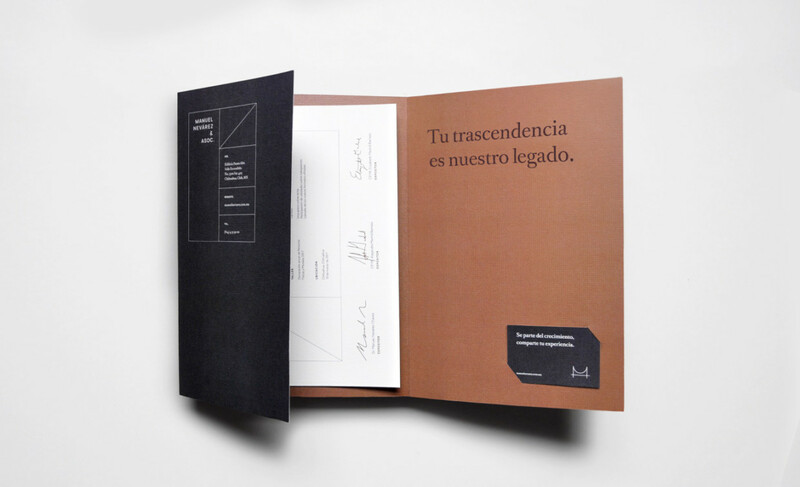 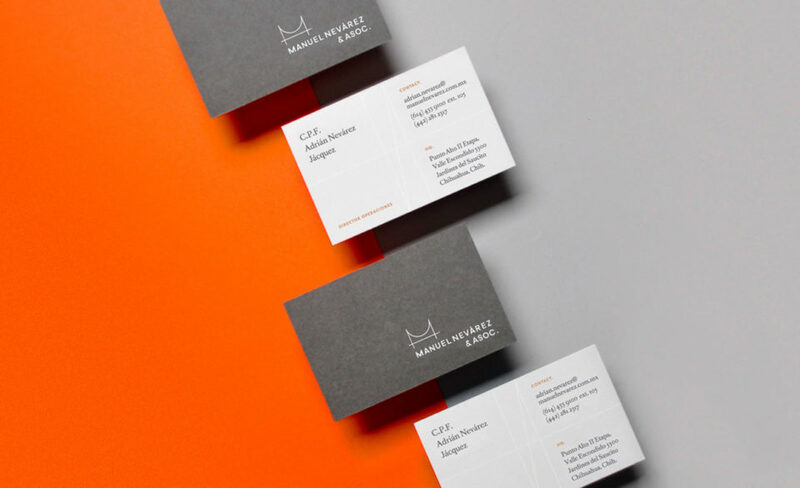 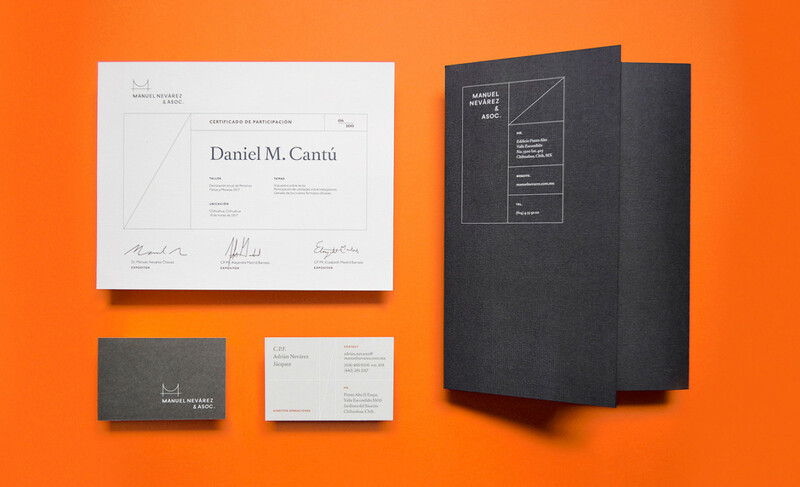 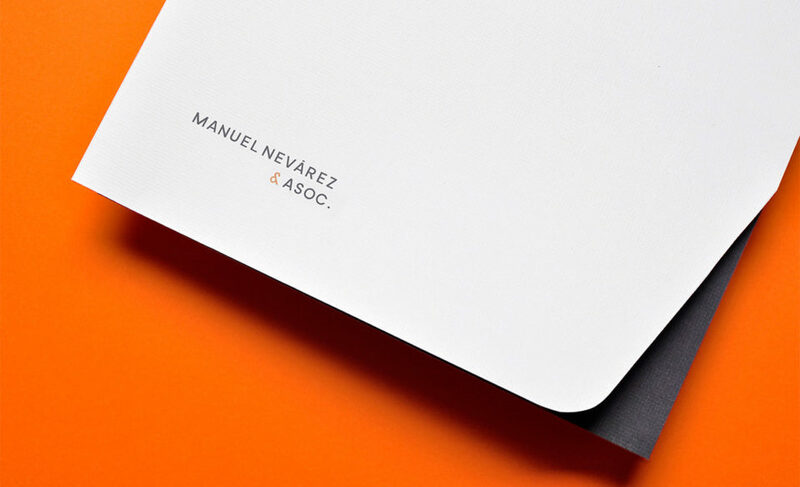 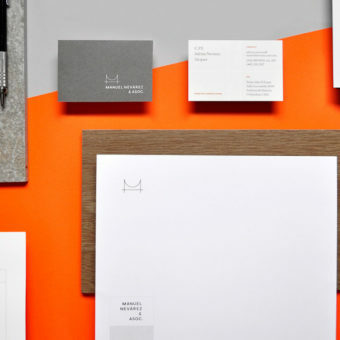 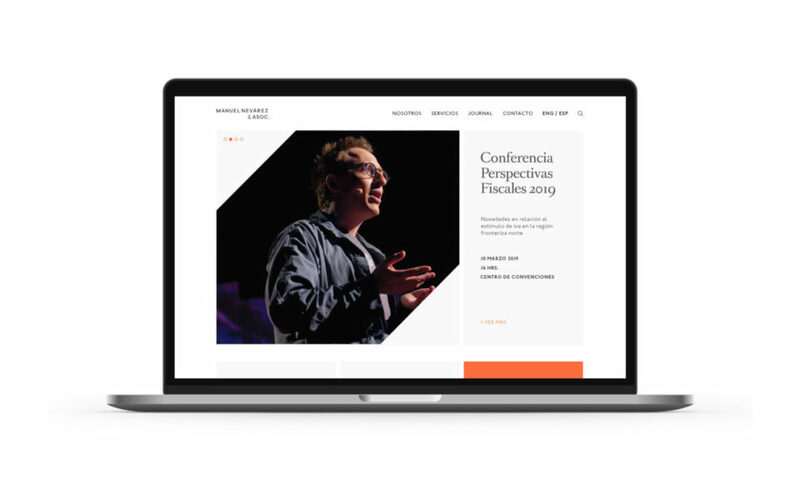 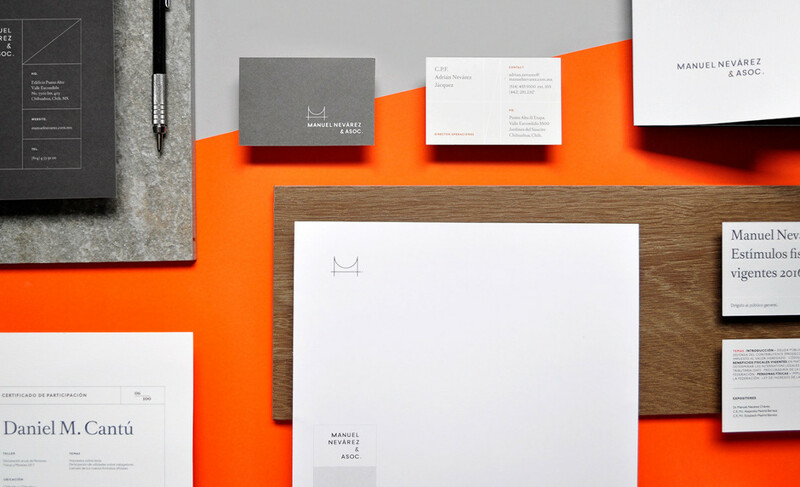 Brand Identity: Manuel Nevárez & Asoc. 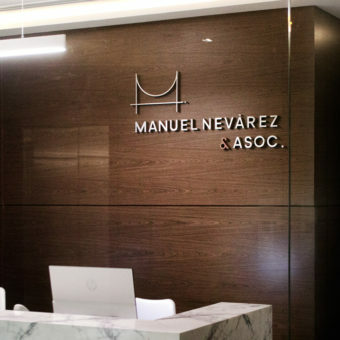 Manuel Nevárez & Asoc is not your typical law and finance firm. 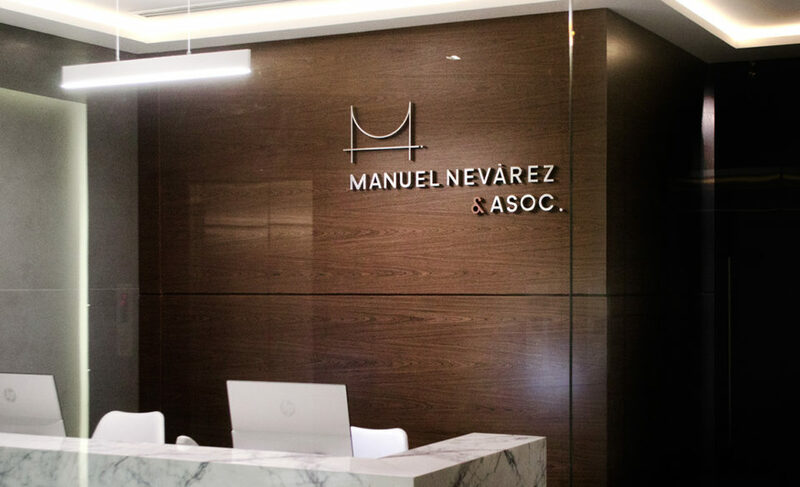 Since their foundation, they’ve strived to bring a young, modern approach that provides their clients with legal and financial consulting for better decision making. 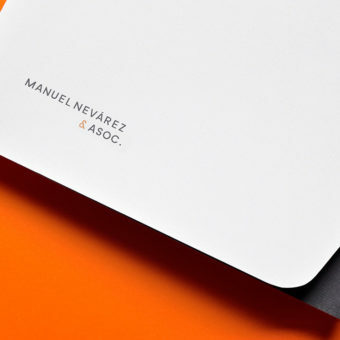 Manuel Nevárez seeks to be the bridge between the legal framework and their clients’ success. 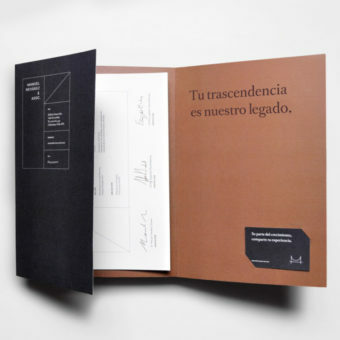 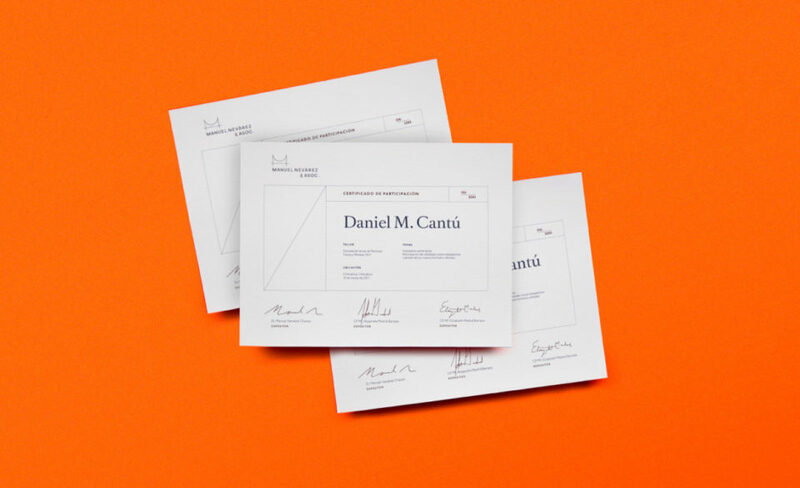 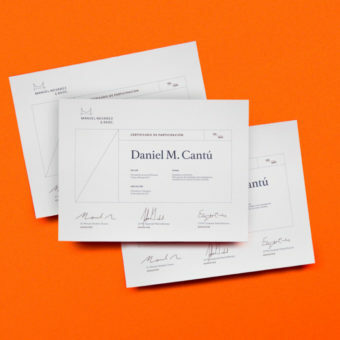 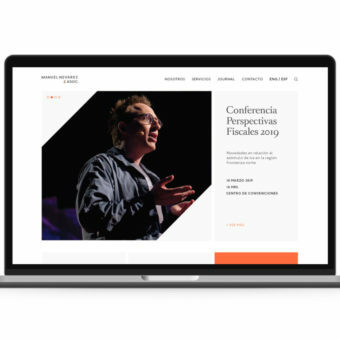 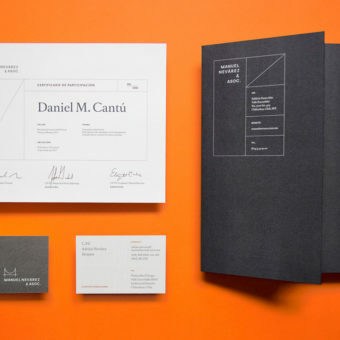 When developing the brand Firmalt, a multidisciplinary design agency from Monterrey, Mexico, were inspired by old accounting ledgers that form intricate lines and intersections. The wordmark and its variations reflect the firm’s versatility and ability to adapt to change.